The C language is a structured programming language developed in the mid 70's by Dennis Ritchie during his collaboration with Bell Labs. Initially, the C language was created for UNIX operating system development, and is based on two languages: BCPL written by Martin Richards and B programming language, which was written by Ken Thompson in the ‘70s. C is ideal for developing firmware or portable applications, it supports structured programming, lexical variable scope and recursion. 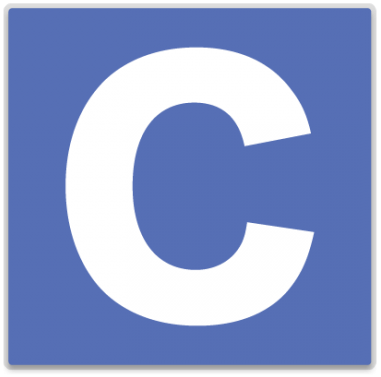 Today, C is one of the most widely used and popular programming language. Get in touch with us for your C development needs!